This is another example of what we do with our non-billable hours. 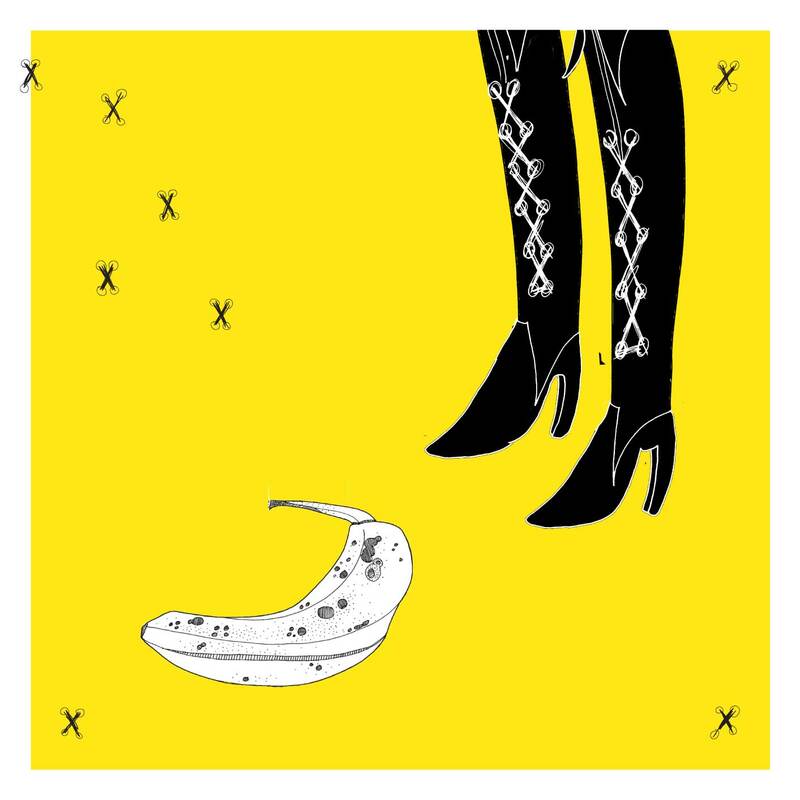 Our Banana Boots poster measures 19.75″ X 19.75″. The size is Ikea frame ready. Let us know if you would like one for yourself.